The reason of the obsession of shoes? 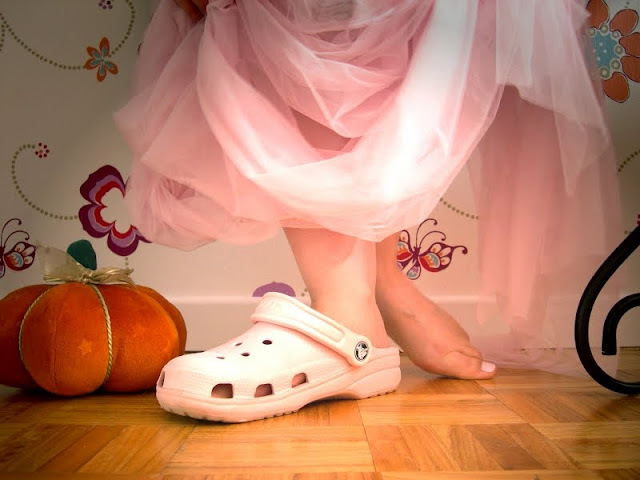 A friend of our StreetTeam is in a photo contest, she is peddling between the first and second place, if she wins she will recieve 52 pair of shoes of the brand Crocs, and she is crazy about Crocs! The whole EuropeanStreetTeam has been promoting her picture like crazy, only 12 hours left (UPDATE ONLY 5 HOURS LEFT, WE ARE IN THE LEAD!! :)), if you haven't voted yet, this is the time to get some good karma! And when you vote you can also enter Nathalie's giveaway! Please vote for Nathalie Laurent, you will make a bunch of crazy girls extremly happy! Her picture is the best and she soooo deserves to win! You can find more fabulous mosaics on ArtMind's blog, or play along, it's fun! perfect! completely well chosen .. and crazy girls will be dancing in the streets tonight because Nathalie IS going to win! looove this collection! it could be a game: which pair of shoes could be you? :-) I am hesitating between the converse and the polka dots shoe. hmmm difficult question, Judit :) I'm not a high heel girl, I think I like the pair that you see in the first picture but on the right, not the converse. I just voted. Hope she wins! Great mosaic. By the way, I love shoes too but since I can not afford them I only have a few for each season. At the moment I have three sandals ( all by Wolky), two closed shoes, one sneaker, three boots and three pairs of high heels(that I never wear) . Elisa, thank you so much! I have some high heels too, they are atleast 8 years old but still brand new LOL! 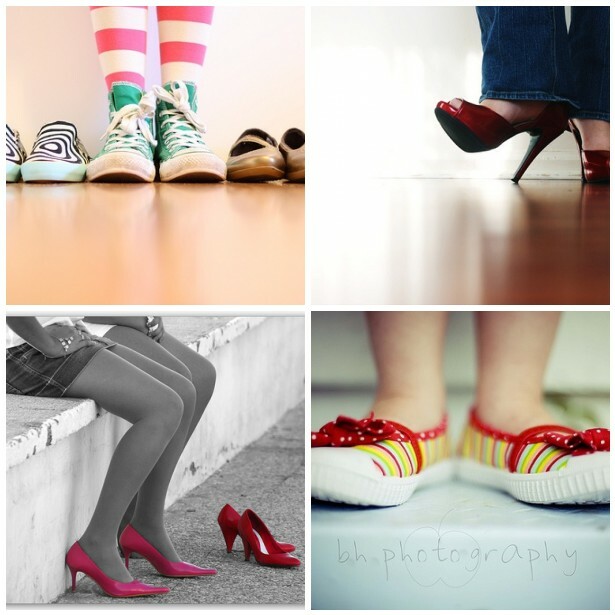 Wonderful photos, I like shoes too! There can never be too many shoes! I voted for this picture earlier today...was pleasantly surprised to see it here too! Very nice mosaics! "Shoes" are the obsession of EST in these days!!! Great post! and Yes!!! Nathalie WON!!! Yahoo! 52 pairs of crocs!!!...wow! Hope she wins!